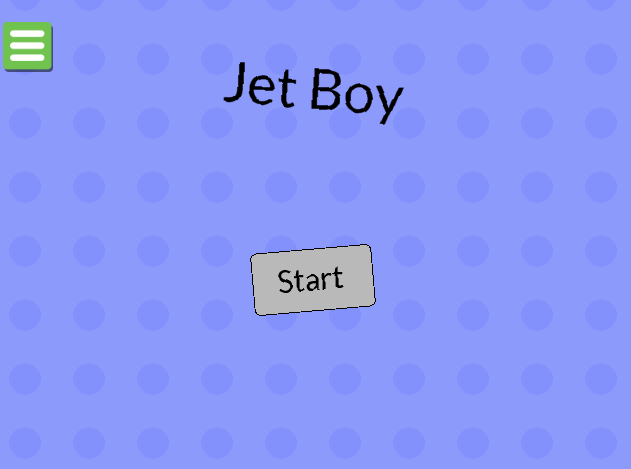 Jet Boy is a cool and interesting game online for boys and girls. It is a really effective game to reduce stress after a hard working and study day. Welcome to the game fighting on 123kidsgames.com – Jet Boy Game free. This game will give you more than you think: entertainment, lots of fun, a chance to kill time and reduce stress. 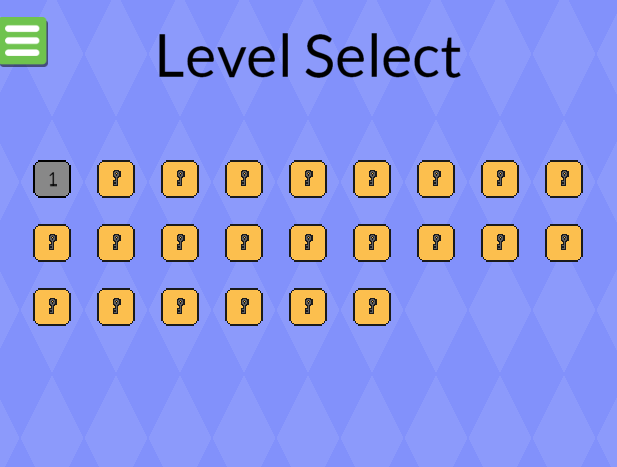 In particular, this free game is more difficult, so it’s not easy to score high scores in the first try and players have the opportunity to overcome their personal achievements. High quality with a lovely interface, colorful sound and true, Jet Boy, will definitely give players the feeling of relaxation and best experience. It is not hard to understand how to play but hard to conquer all levels. Try it and give us your accomplishments now! Good luck and happy! 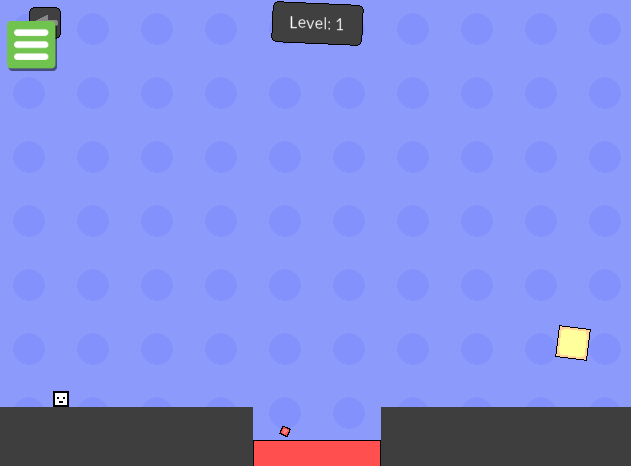 HTML5 games for free to play. Splendid graphics, animation, smooth and dynamic sound. Use left and right to move. Press UP to jump then hold UP to use your jetpack. If your jetpack runs out of fuel, be landing to the ground to charge it back. Playing this game helps young, smart, improve their logical thinking. Besides, this game also helps children to explore the world more. Keep following to check out more games: jet boy jet girl, jet boy hacked, jet boy cool math, jet boy walkthrough, jet boy movie.